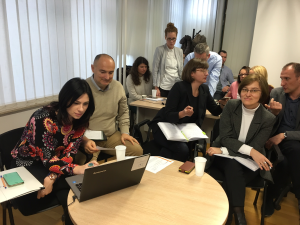 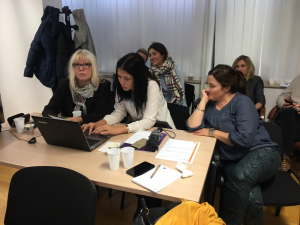 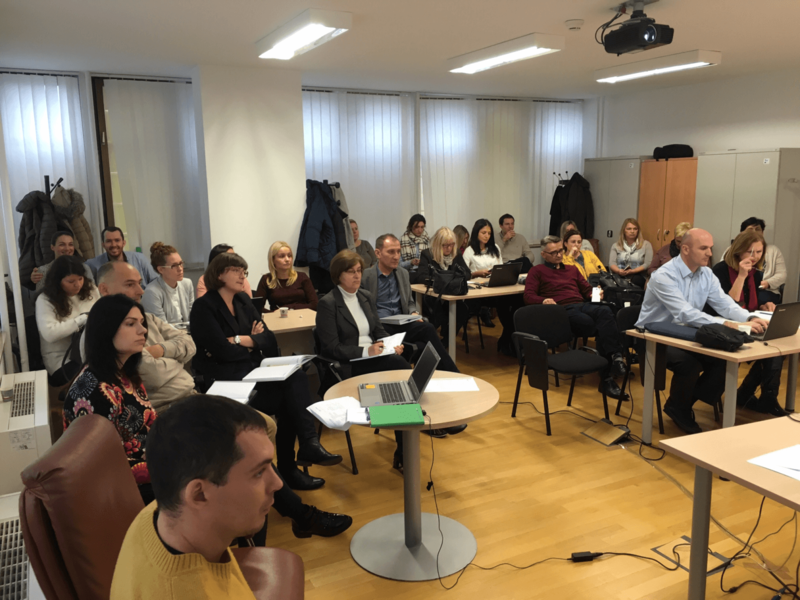 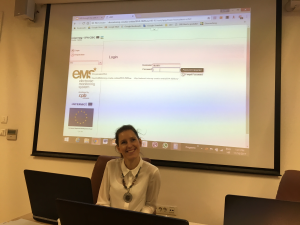 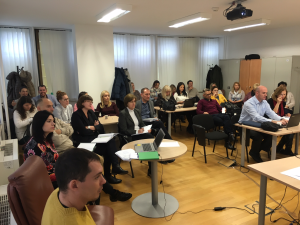 The Managing Authority organised eMS (Electronic Monitoring System) training for the technical assistance beneficiaries of Interreg IPA CBC programmes (Croatia-Bosnia and Herzegovina-Montenegro and Croatia-Serbia). 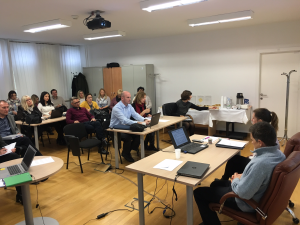 The training was held in Zagreb on 16 November 2017 and was attended by 30 participants from National Authorities Croatia, Bosnia and Herzegovina, Montenegro and Serbia, Control Bodies from Croatia and Bosnia and Herzegovina, Managing Authority, Joint Secretariats, Audit Authority and Certifying Authority. 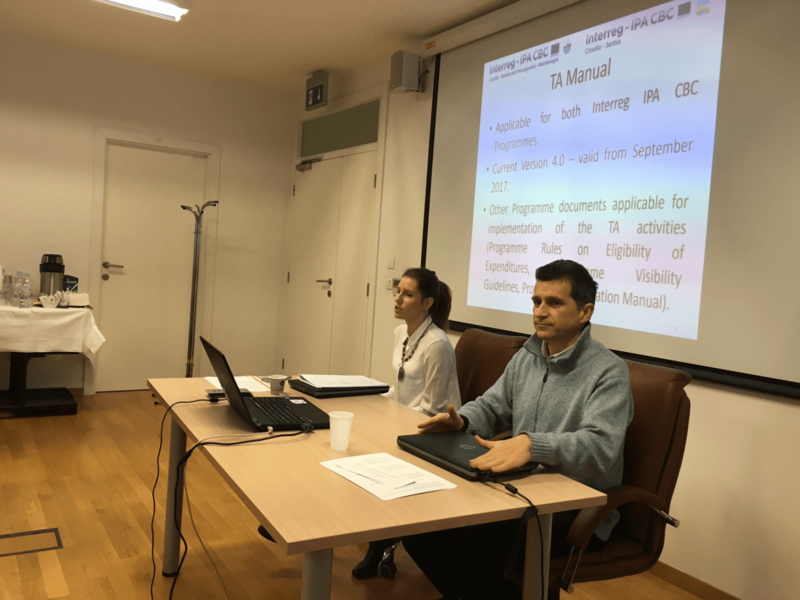 The following topics were presented at the training: Technical Assistance Manual, project reporting and modifications of projects through the eMS.